Have questions about our collection, events, or anything else teen- or kid-related? Let us know! For Teens, contact Kym Powe, Head of Children’s/Teen Librarian. For Children, contact Amanda Welsh, Children’s Librarian. For Tweens, contact Carrie Bryant, Graham Room Assistant. 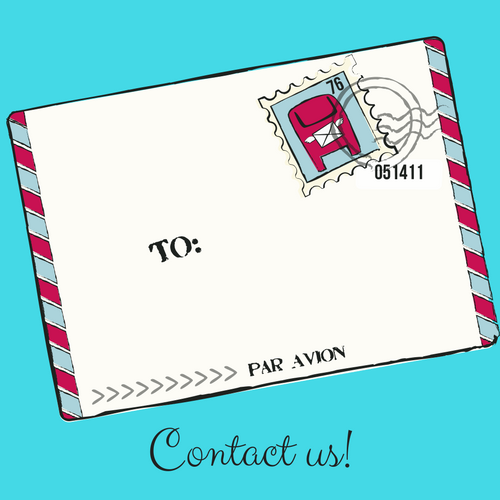 For all Graham Room inquiries, you can send us an email or call us at (203) 937-4233!